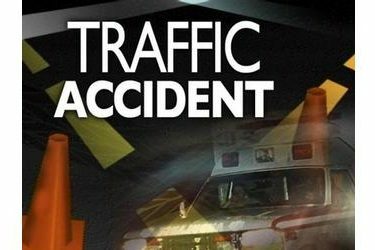 The Oklahoma Highway Patrol reported a personal injury collision occurred at about 1:01 a.m. Wednesday on State Highway 18 about 0.3 miles north of 44th Street, which is about 5.3 miles north of Cushing, OK in Payne County. The patrol said the accident involved a 2005 Kawasaki motorcycle driven by Kevin Odell Pierce (SIC), 33, of Cushing, OK. He was transported by AirEvac to St. Johns in Tulsa in stable condition with whole body injuries. The Highway Patrol’s report stated that the vehicle was northbound on SH18, swerved to avoid a deer, laid over, separating the driver from the vehicle, and impacted the ground. A helmet was not in use. The condition of the driver is listed as being under investigation and the cause of the collision is attributed to the animal in the roadway. Investigated by Trooper Harper #239 of the Payne County Detachment. Assisted by Trooper Jon Cotner #706 of Troop B, Payne County Sheriff Department, Cushing EMS, and AirEvac.